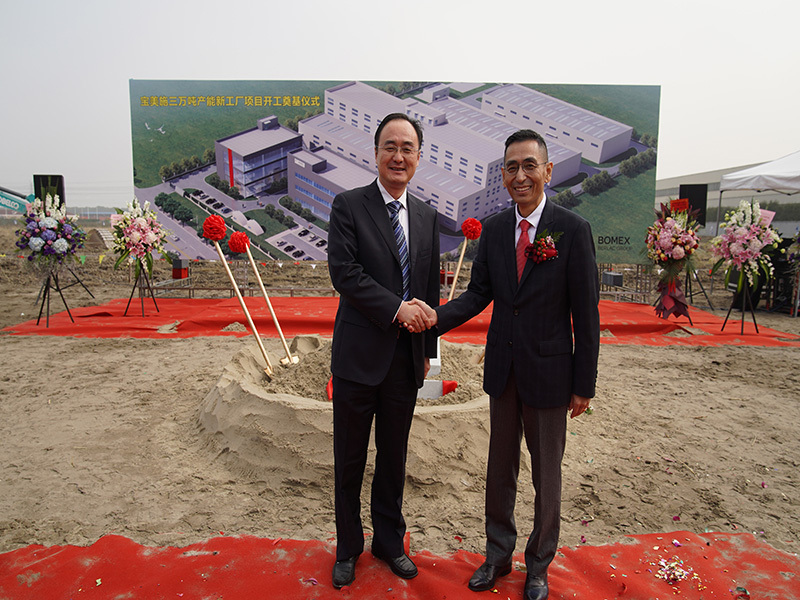 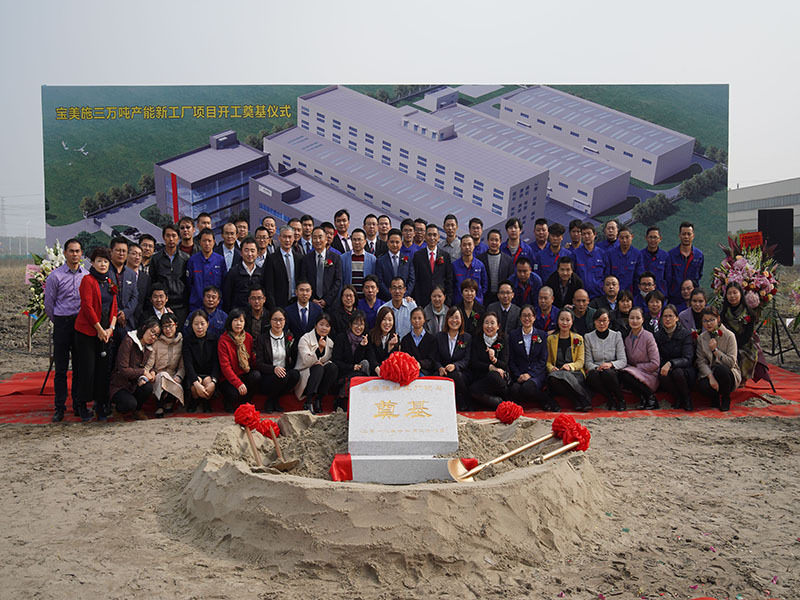 On 28 November, 2018, the foundation ceremony of BOMEX's 30 thousand-ton production capacity new plant project was solemnly held in Songjiang Economic and Technological Development Zone, Shanghai. 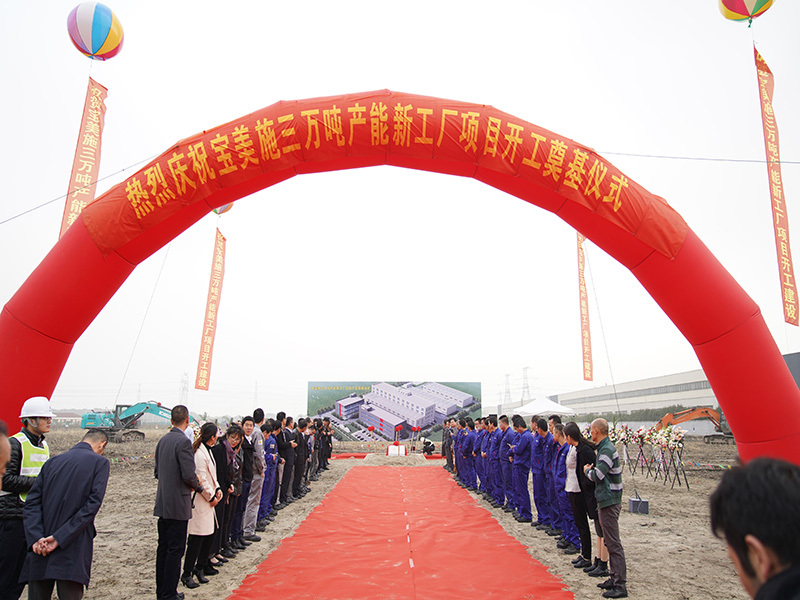 The total investment of BOMEX's new plant project is 150 million RMB and the total construction area is 17600 square meters. 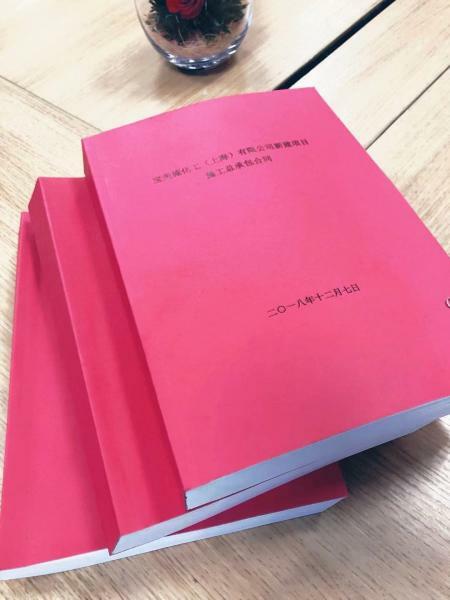 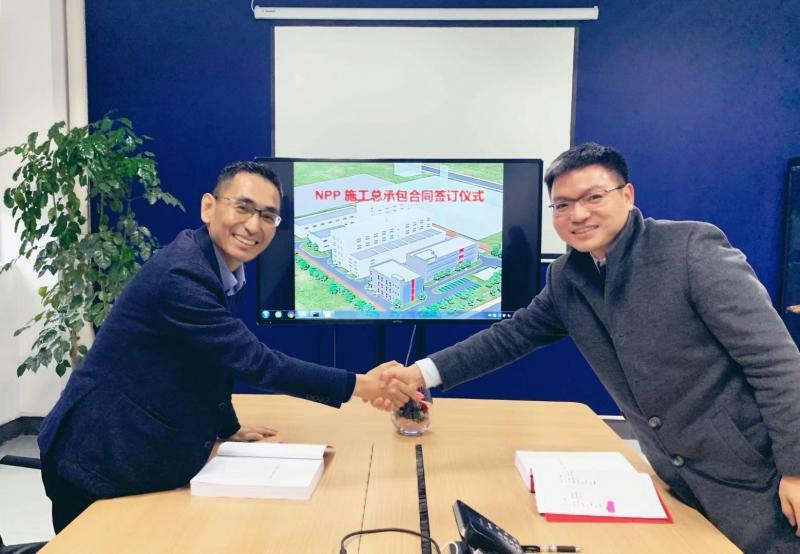 The construction is expected to be completed in November 2019 and put into operation in April 2020. 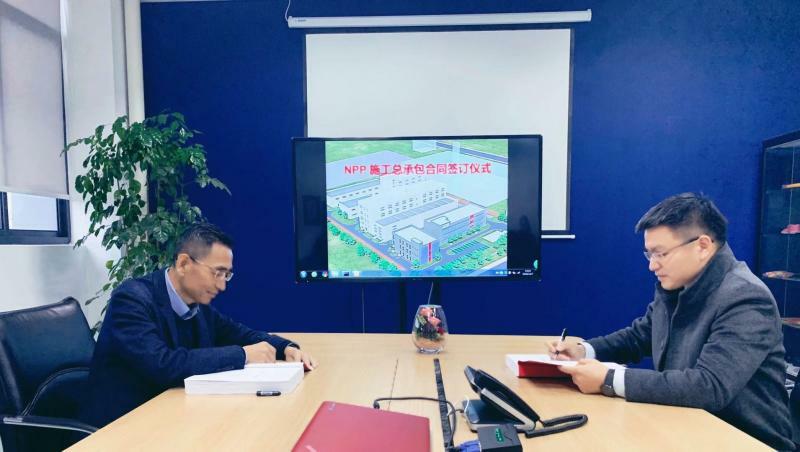 After commissioning, BOMEX will have 30thousand-tons of high-quality coating products and will also build an independent R&D center of 2900 square meters, which will be the only R&D center of BERLAC Group in Asia. 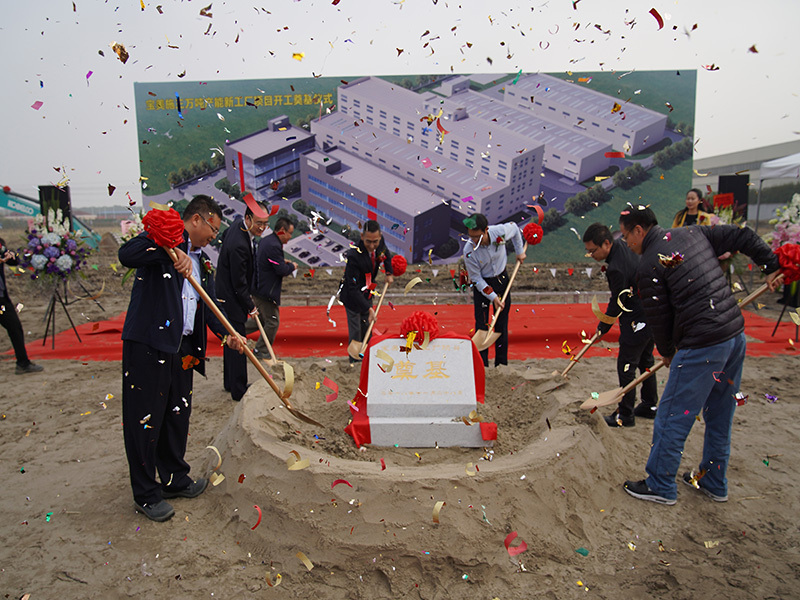 As a high-tech enterprise in G60 Shanghai Songjiang Economic Belt, the new plant project will bring BOMEX enter into a new stage of rapid development.